Brimming with brio and brilliance, John Fuller’s latest collection comprises exquisite philosophical arguments, dream visions, aphorisms, precise portraits, colourful fables and tableaux of life. But here too lie shadows: in departures and deteriorations, in a life balanced delicately between the known and the unknown. 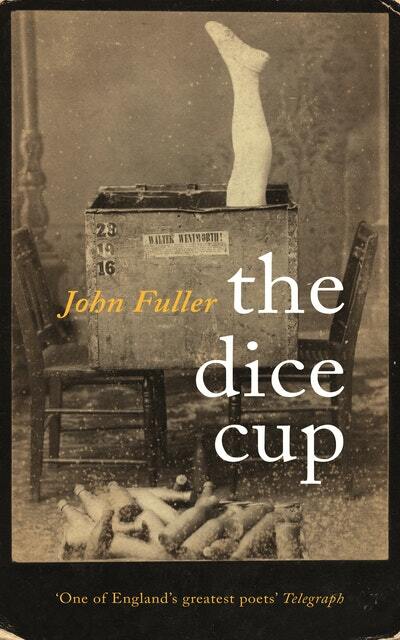 Taken together, The Dice Cup unfolds like a Chinese box of observations; wit, humour, pathos and playfulness entwine to thrilling and thought-provoking effect. It is a late, great work from one of our finest poets. 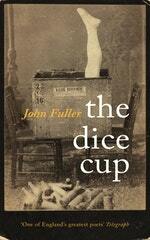 Love The Dice Cup? Subscribe to Read More to find out about similar books.